January is over and while I ate pretty healthy in January, my trips to the grocery store were consistently more expensive then I estimated. I also spent WAY more time doing dishes for EVERY meal that I would’ve liked. I did not meal prep the first few weeks of 2018 like I should have. I was trying to be carefree about it…but I’ve confirmed my belief that discipline brings freedom. 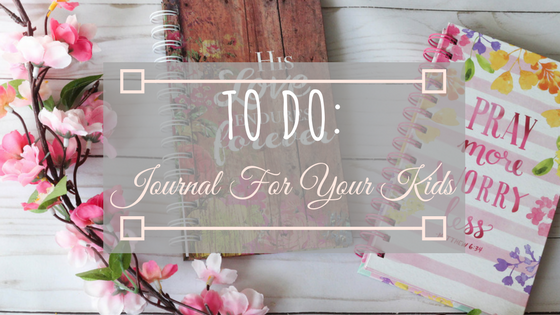 BUT, it’s hard to pursue health, finance and time management goals at the same time! 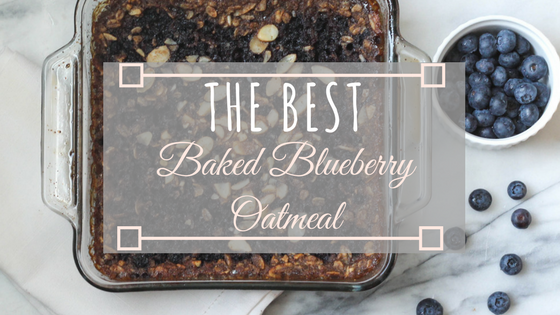 So…in an effort to balance these things…drum roll, please… I give you baked blueberry oatmeal! Good for your health; it’s gluten-free, sweetened with a bit of raw syrup, and has a good amount of fiber. Good for you wallet; I think I spent about $10 and I have the stuff to make this several times over! 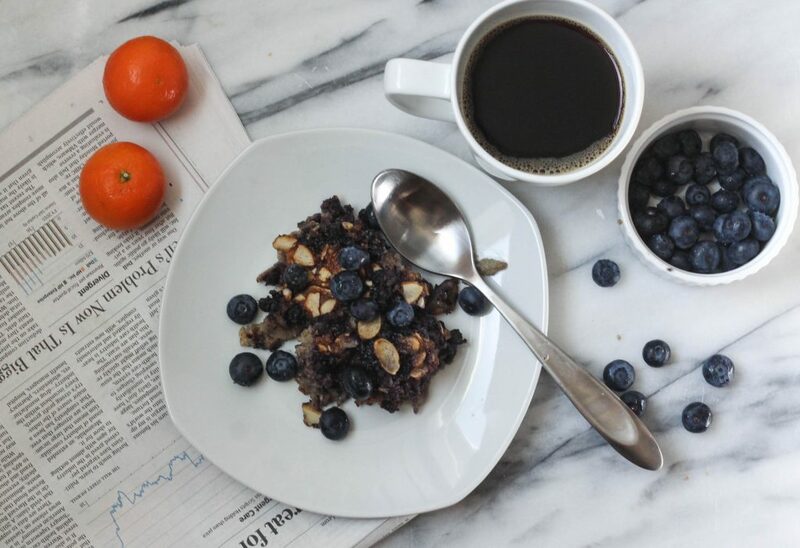 Good for your time management; because it’s a make-ahead breakfast!!! I’m crazy excited about make ahead breakfast! I get up at 4:00(ish) these days to teach ESL online, so I’m all about the make-ahead breakfasts! I might have also given some to my toddler as her afternoon snack. Fair warning though; I made this with the intention of it lasting my family of four for at least 3 days of breakfasts… It lasted about 36 hours. Portion control…that’s the next thing I should be thinking about, haha. 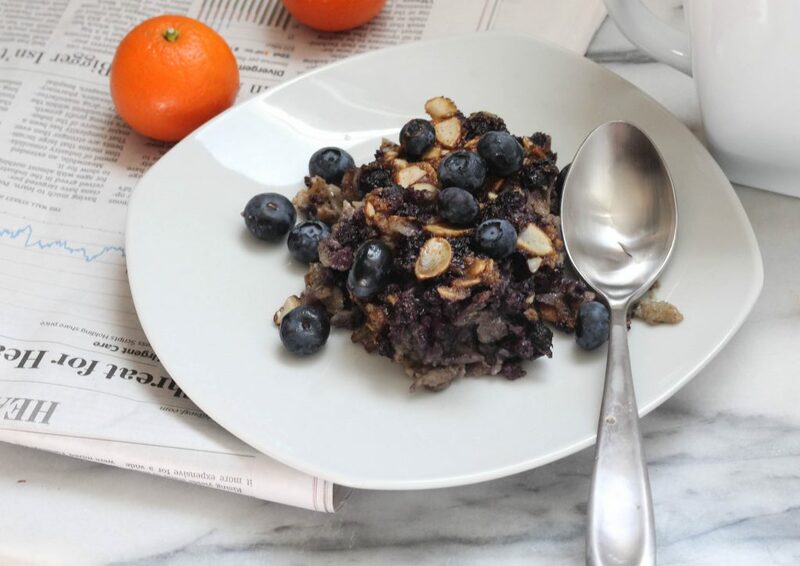 Honestly, though, this doesn’t have to be BLUEBERRY baked oatmeal. I just had frozen blueberries in my freezer. You can add apples and cinnamon, or even peaches, really whatever you want. I really like to re-heat a serving of this, put it in a bowl, and drizzle on a little almond milk. Yummy! I love how moist and fruity this looks. I make oatmeal cups for my family that they love, so I will have to try this and see how long it lasts. This looks A-MA-ZING! I need to make this, like, yesterday! I can’t wait to try this. I have the blueberries waiting in the refrigerator!